When interviewing, the most difficult questions are usually those that center on your strengths and weaknesses. A good interviewer will be observing in the interview and how you best connect with them. To get the call for a second interview or even the to make a connection with the employer, be likable, fit within their team, and prove that you have the ability to do the job. When stating your strengths and weaknesses, it is really important that you give an honest answer that applies to what the potential employer is looking for. When responding to strengths and weaknesses questions, always use direct examples. If you feel like you will not benefit from talking about a weakness, remember to state how you overcame that weakness or what you would do going forward to deal with these issues. Remember that your strengths and weaknesses stated in an interview must be related to the role you are interviewing for. Here are some sample questions you can use to analyze your performance in past roles and be prepared for that next interview. Strengths: Here you will find some typical questions regarding strengths and some examples of answers. You will need to craft answers to these questions that are specific to what you do. My advantages against the competition are that I carry certification xyz. This enables me to better understand the flow of recruitment. It makes me an industry expert because to gain the certification, I had to do several case studies on xyz. What do other people see as your best abilities? Other people have said that my best abilities are that I can communicate and work well on a team. For example, when I was at company xyz we had to work in groups within our department to manage projects. On xyz project, I was the team leader responsible for delegating tasks and conveying what needed to be done to get the project completed on time. The result was that I was able to communicate the needs to the business in one particular area to a whole team and the project was completed on time. How do you compare to others in your role in your field? It seems to me that most people in this position have only a Bachelor’s degree. I have a Master’s degree and have completed extensive work with the xyz group of people. I feel that my understanding of this population makes me a better candidate because I have a greater understanding that someone that has a lesser degree. 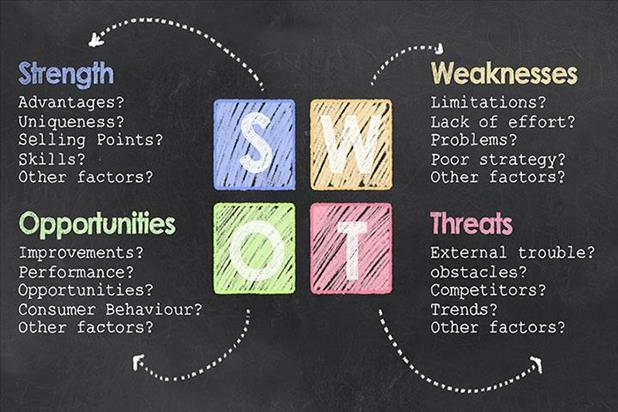 Weaknesses: Here you will find some typical questions regarding weaknesses and some examples of answers. You will need to craft answers to these questions that are specific to what you do. Honestly, I could improve in my ability to prioritize tasks. For example, I often take on too many things at once. What I have done to overcome this is that I have taken a class on time management and give each task an “A” “B” or “C” rating based on the business need of each item. This has greatly reduced the amount of time needed to figure out what needs to be done when and I now have a more organized approach. What areas can you grow in and why? Leadership is an area I can grow in. For example, sometimes I let other people’s personalities get to me. Instead of getting bogged down in office politics, I have learned to be a better listener and more able to adjust to different personalities. I understand that to be a good leader I need to be a good listener and not let my personal bias’ get in the way. Could any of your weaknesses be seen as threat to an employer? A weakness I have is that I can often voice my opinion too much regarding confidential policies and procedures. This may be seen as a threat because in my employment review, my manager told me that my opinions and the company’s procedures don’t align. I want to ensure that my reviews are more positive in the future. The following things will not help you when answering questions regarding weaknesses: arrogance, bringing emotion into your answer and having a negative attitude. Things that will help you: try to make yourself as resourceful as you can, if you are motivated and have a good attitude that will draw the employer towards you as a candidate for hire.